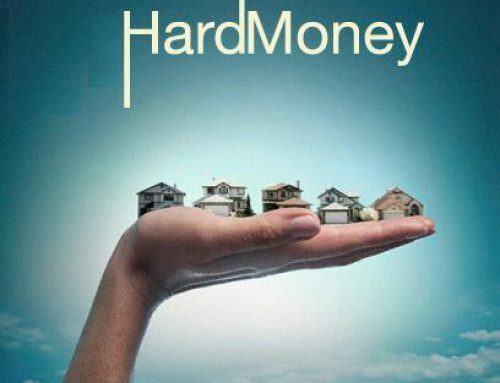 What is Residential Hard Money Lending? The definition of “residential hard money” when referred to in real estate financing, is essentially a non-bankable loan on an investment single family home (or duplex). 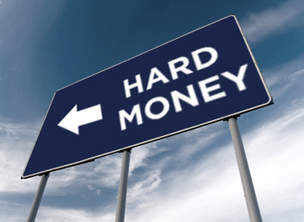 The name residential hard money is frequently interchanged with “no-doc”, private loans, bridge loans, etc… For a residential hard money loan, the underwriting decisions are based on the borrower’s hard assets. In this case the residential investment real estate would be used as collateral (via a first mortgage) for the transaction. 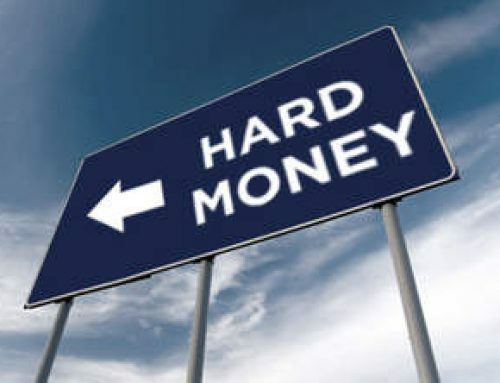 Residential Hard money closes quickly (in as few as 3 or 4 days depending on the circumstances). Chicago Rehab Loans is the recognized residential hard money lender (Bridge Lender/ No Doc Lender / Private lender / Non Bank Lender) with an A+ rating with the Better Business Bureau. Chicago Rehab Loans is radically different from a bank (see table below) and also very different than other private lenders. 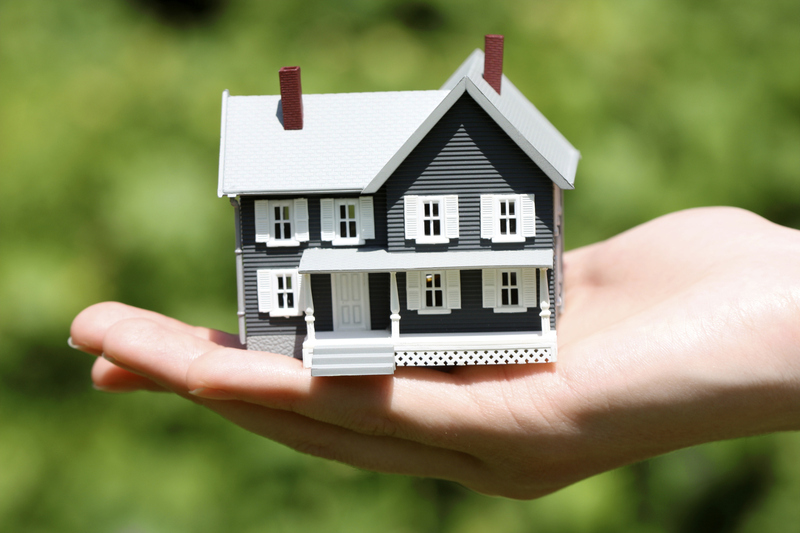 We are direct lenders and lend our own funds and therefore have the flexibility to provide loans that make sense for the borrower and provides the borrower with the flexibility they need to maximize their opportunity on a residential property. 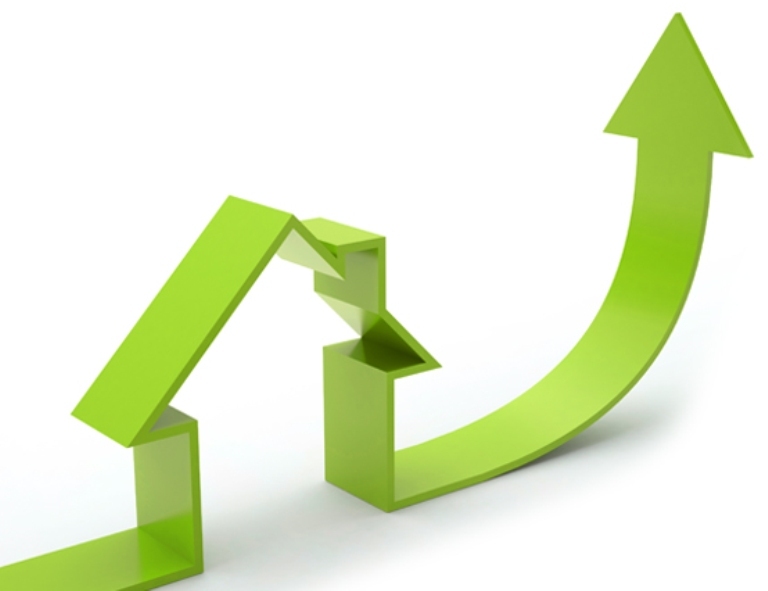 How is Residential Hard Money different from a bank loan? 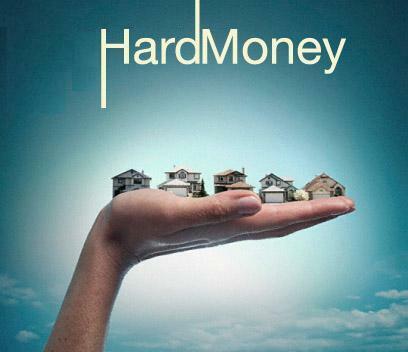 A residential hard money loan is a good alternative to traditional bank financing. This alternative financing is beneficial to the borrower in many circumstances. 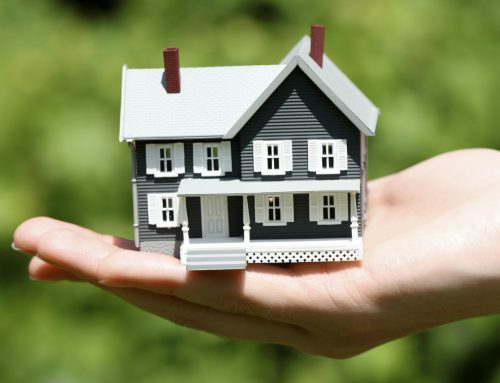 Below are just a few of the reasons when a residential hard money loan might be appropriate. When is a Residential Hard Money loan appropriate? 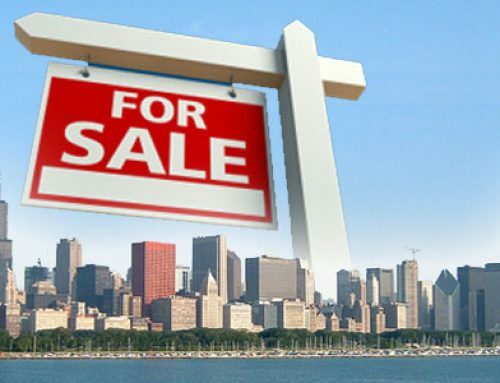 Chicago Rehab Loans is able to handle many unique residential real estate financing needs with no upfront fees on investment single family homes. 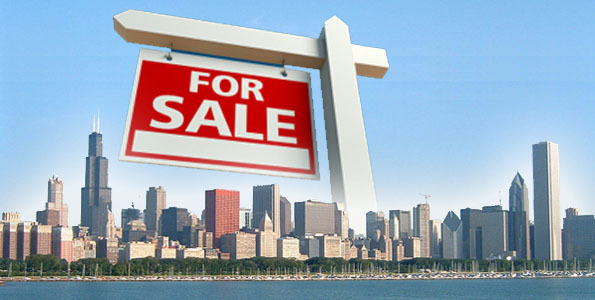 Should You Invest In Chicago Real Estate?